Smaller parcels will be considered. 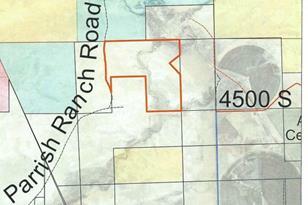 Contains frontage on the north and west of the Parrish Ranch road - see attached plat. Agreement for power is in place. Currently, on greenbelt - seller is willing to lease back unused portion to keep keep greenbelt status. Contact listing agent for details. Area: Whtrcks; Tridl; Ft Duch. ; Roos. 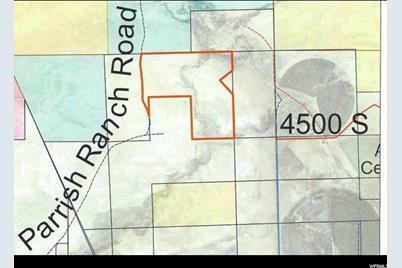 4260 S 14500 E, Randlett, UT 84063 (MLS# 1544093) is a Lots/Land property with a lot size of 120.00 acres. 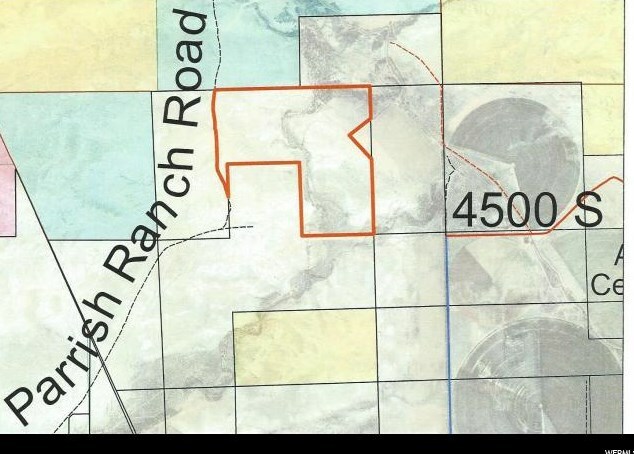 4260 S 14500 E is currently listed for $500,000 and was received on July 30, 2018. Want to learn more about 4260 S 14500 E? Do you have questions about finding other Lots/Land real estate for sale in Randlett? You can browse all Randlett real estate or contact a Coldwell Banker agent to request more information.